Bensalem Community Affairs encompasses several key areas, in addition to serving as a clearinghouse for functions not specifically assigned to other departments such as planning and managing Township events like "Bensalem Fall Festival, Celebrate Community Pride Day,” held on the first Saturday in October. The department consists of four key personnel: Amanda McDonald, Community Affairs Manager, Dawn Davis, Primary Assistant to the Mayor, Debbie McBreen, Administrative Assistant, and Deron Miller, Production and Electronic Media Manager. Community Affairs is responsible for disseminating information to the public, coordinating public events, creating publications and website maintenance, among other duties. It involves supplying information that is factual, interesting and newsworthy to the media and public. Public relations, while a broader task, is also a charge of Community Affairs. It involves publicity, public affairs, and advertising as well. We are always striving to stay current with the times and make sure we’re continuing to present important information to the public in a timely manner and efficient fashion. That's why we've recently joined surrounding communities and have "gone green" with our new monthly newsletter. To receive this newsletter directly in your inbox every month go HERE to sign up. 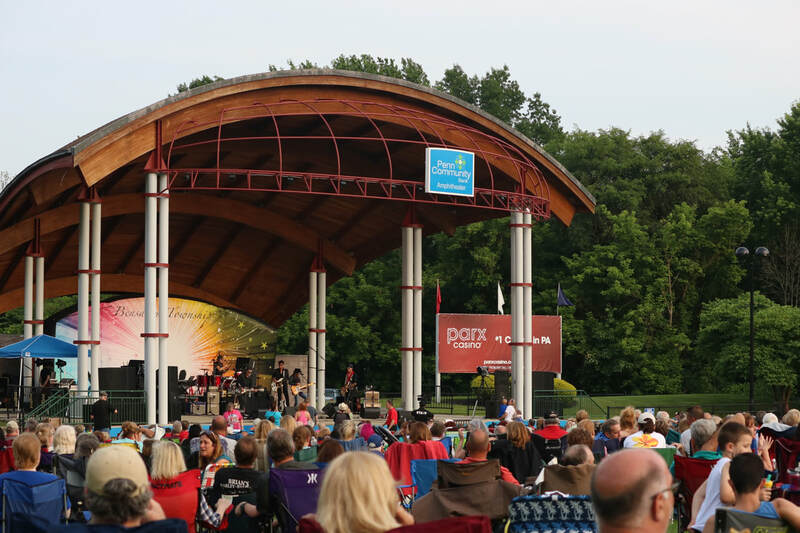 In 2017 the Township entered into a partnership with Penn Community Bank as the new naming rights sponsor for our five time award-winning amphitheater. 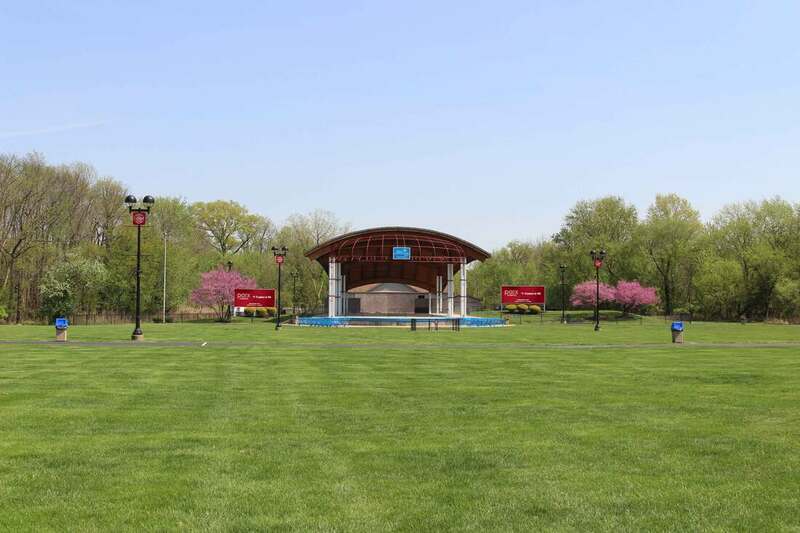 The amphitheater was built in 2000 and has become a destination for great entertainment in the Tri-State area and beyond on Wednesday evenings in the summer. 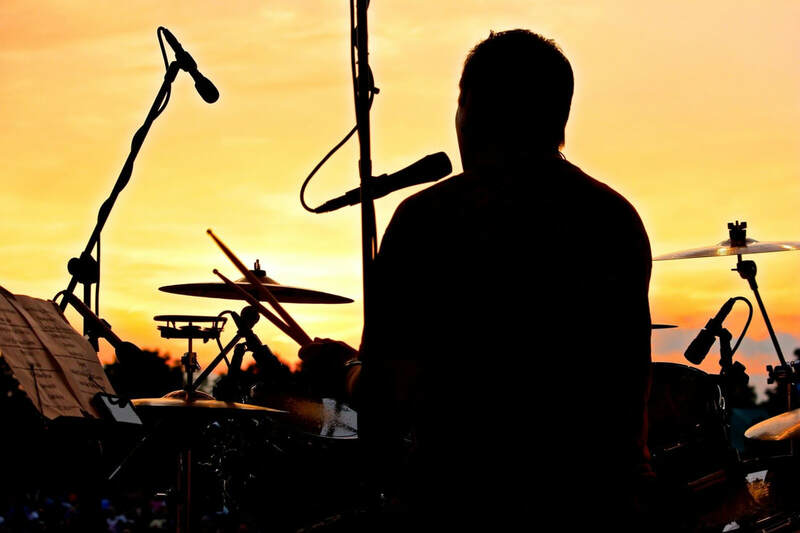 "We Love Wednesdays at the PCBA" has become a familiar mantra as the Community Affairs Department presents weekly tribute act concerts from June through August. ​Our biggest show of the year is a part of our annual Fall Festival, which is held on the first Saturday of every October annually. 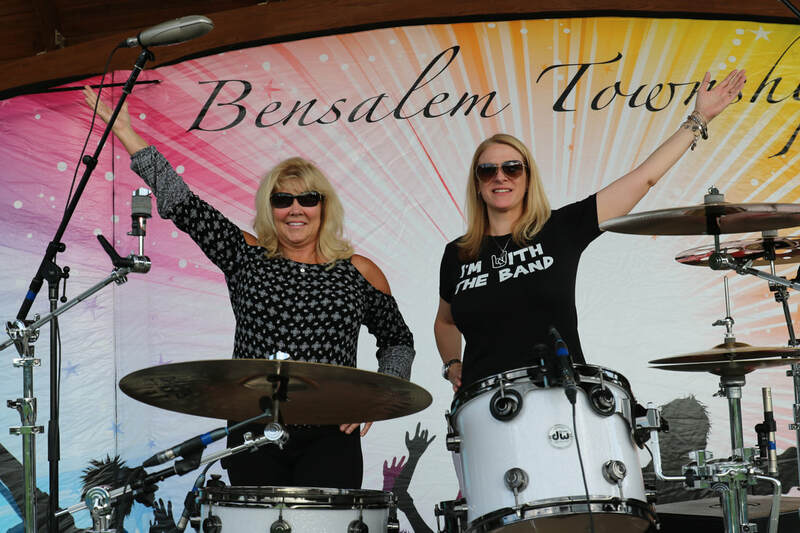 Bensalem Fall Festival, Celebrate Community Pride is one of Bucks County's largest community festivals. 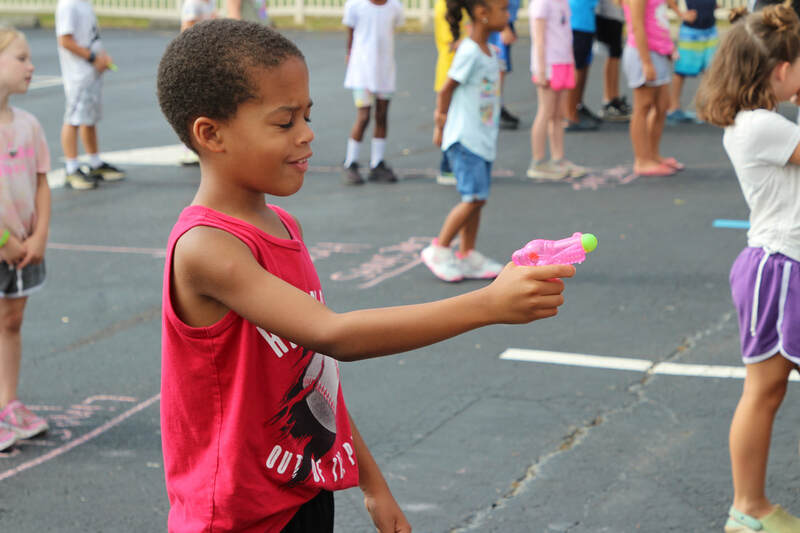 The full-day event encompasses entertainment, amusements, business and civic vendors, great food, community & public safety demonstrations and much more. This one day festival hosts over 15,000 attendees throughout the course of the day. Visit the Fall Festival area of this website for more information and archives of past events.